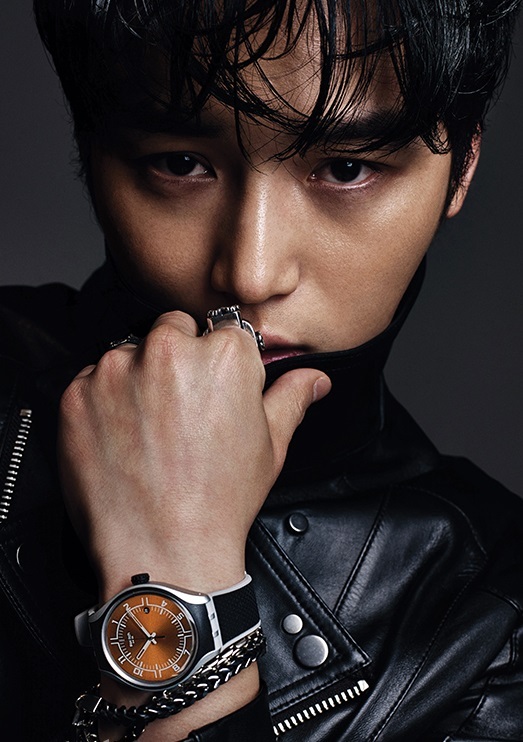 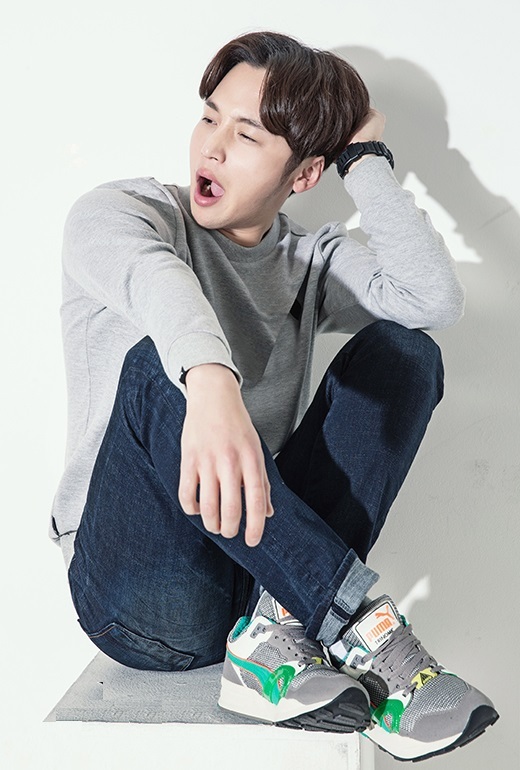 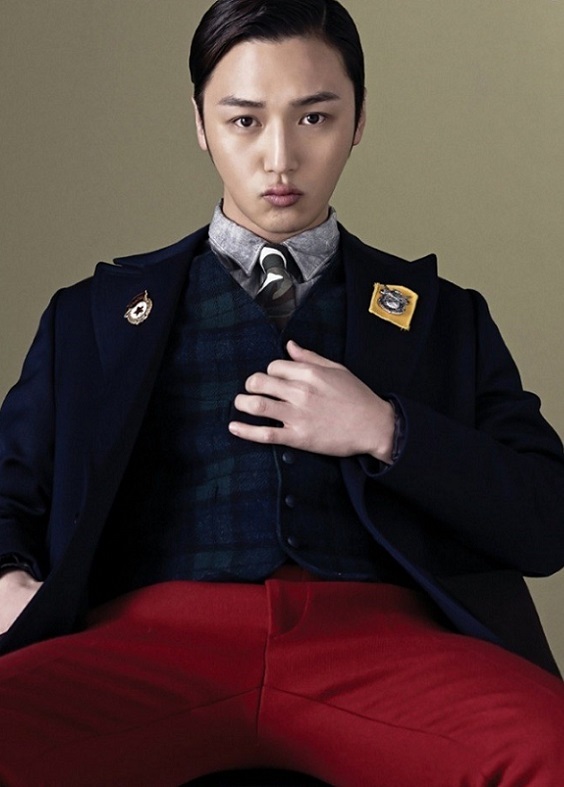 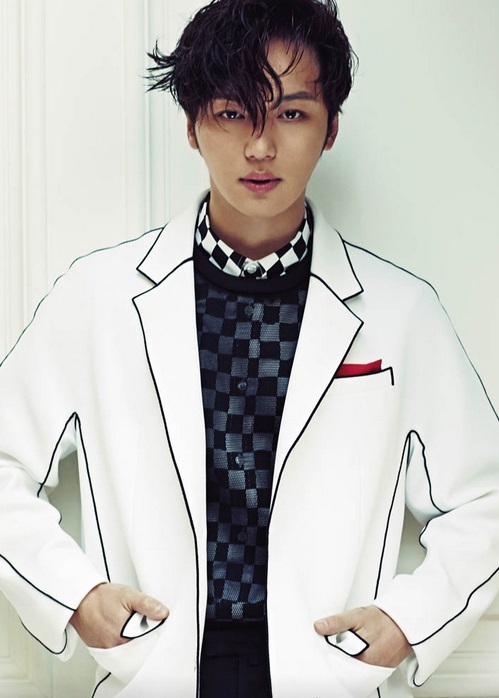 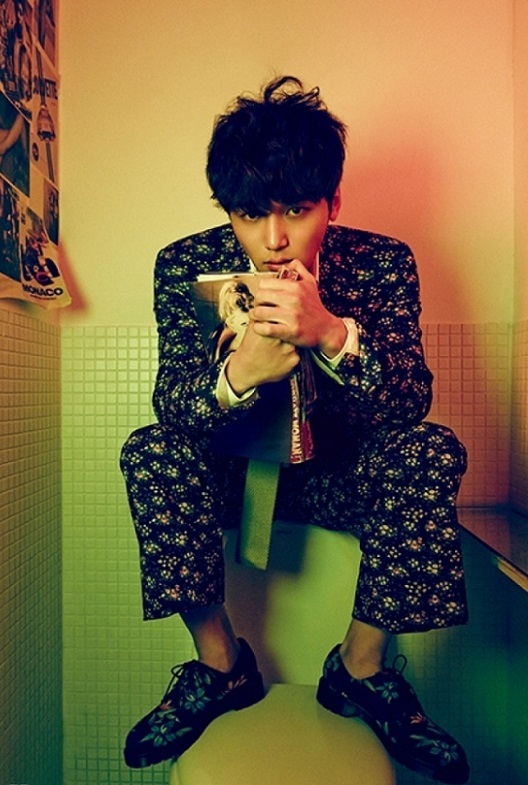 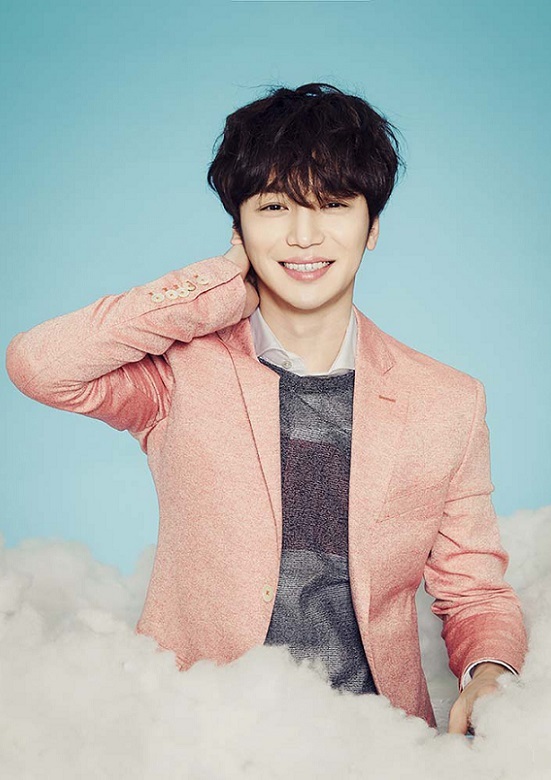 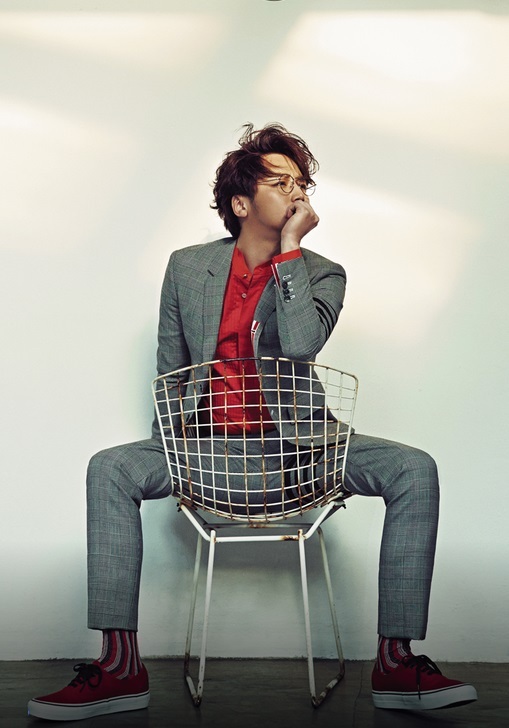 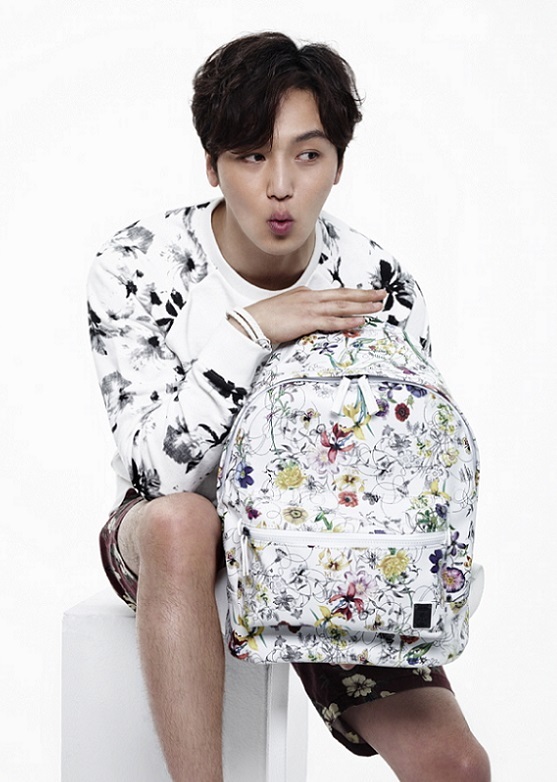 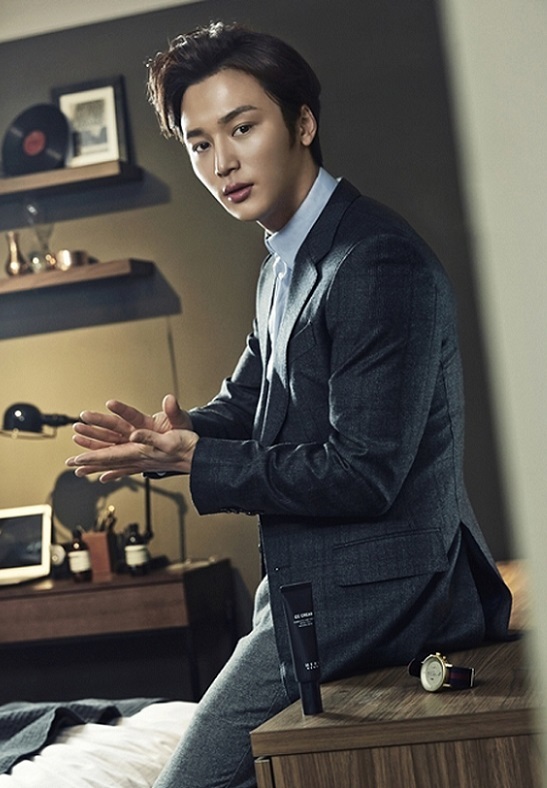 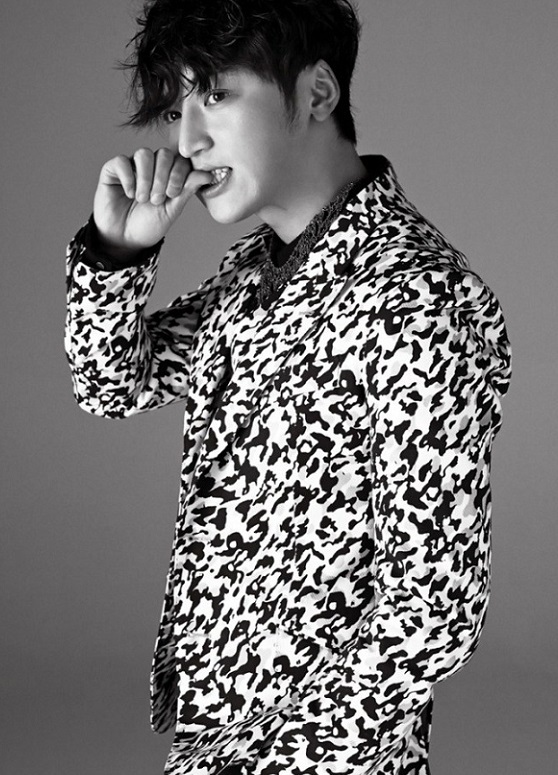 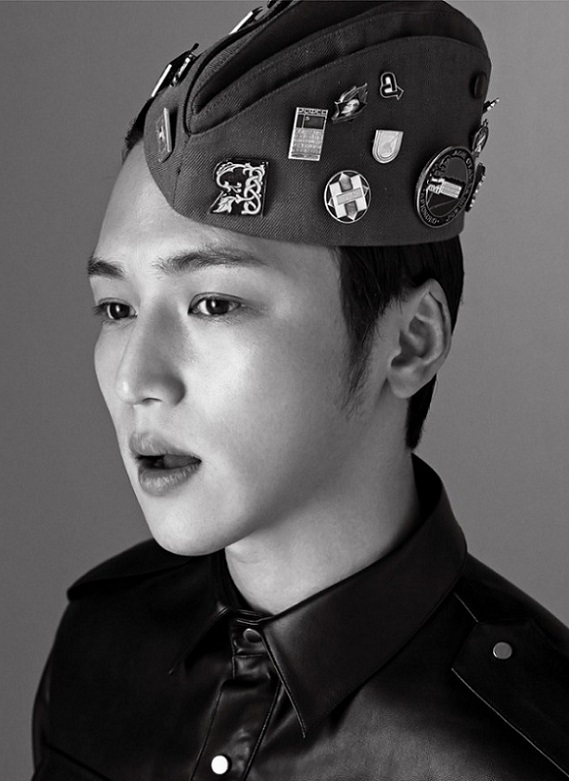 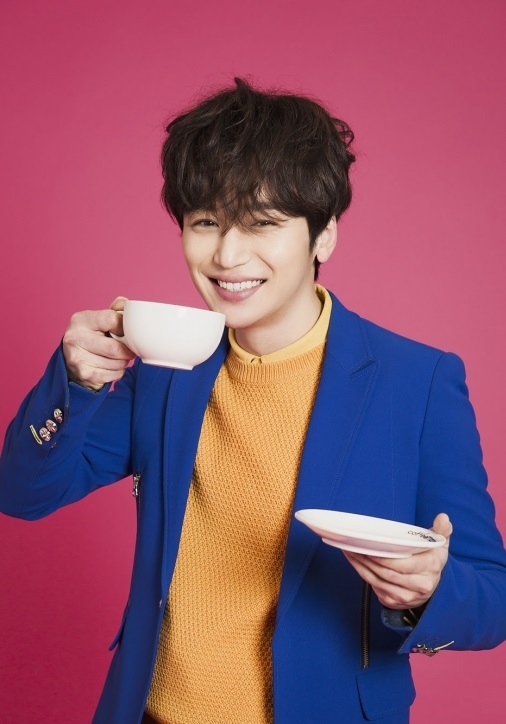 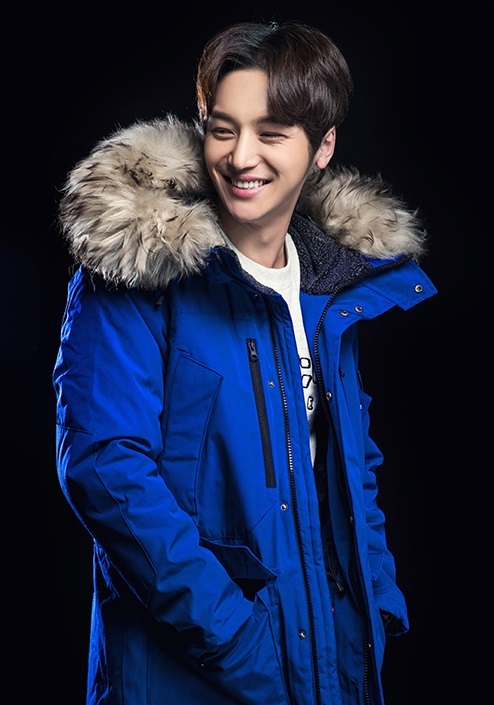 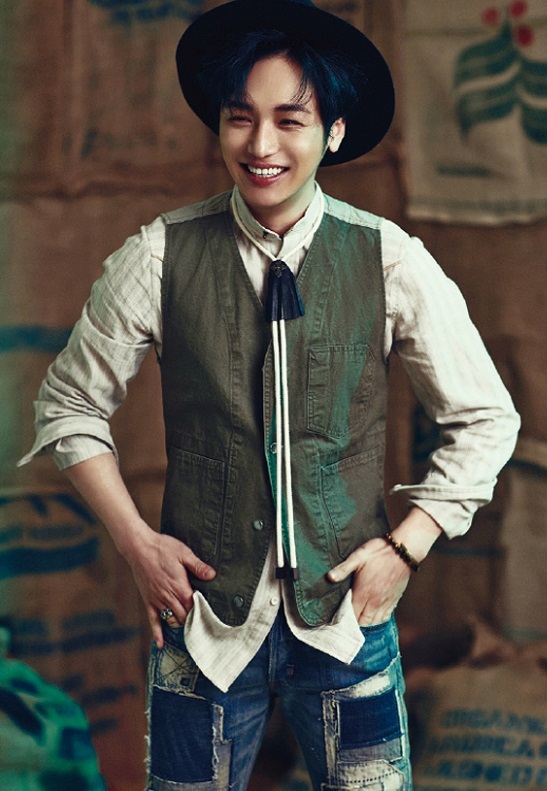 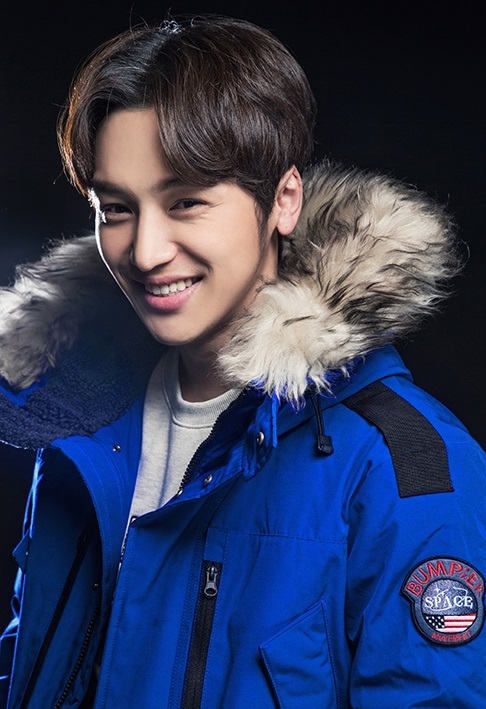 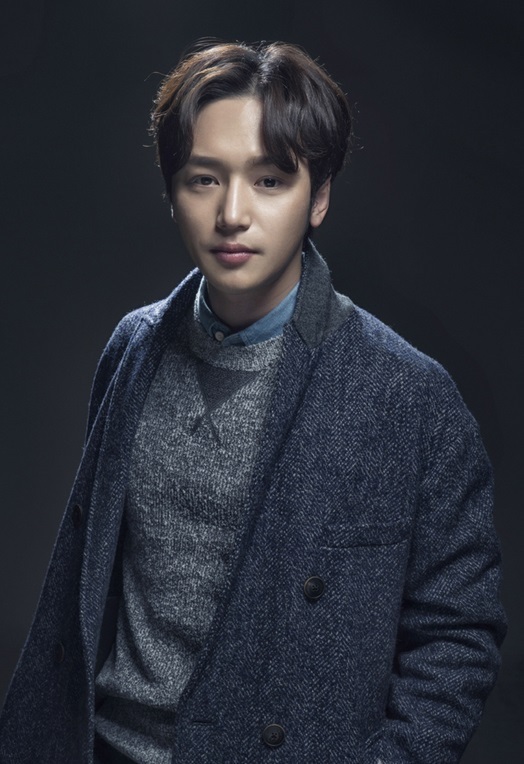 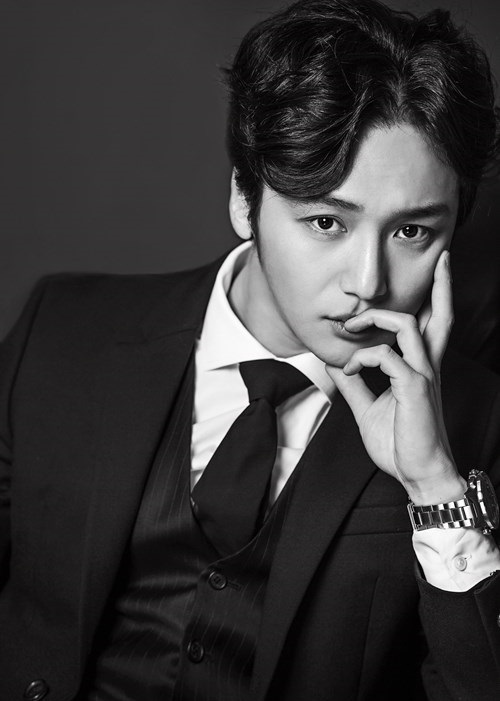 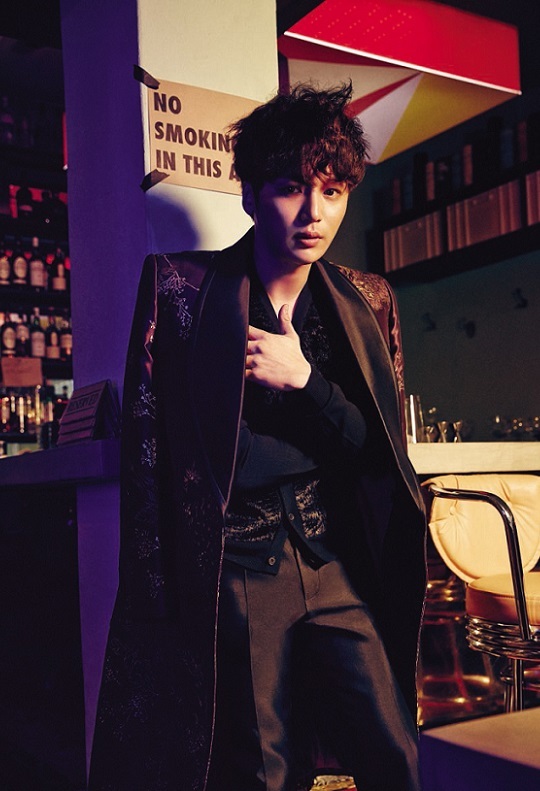 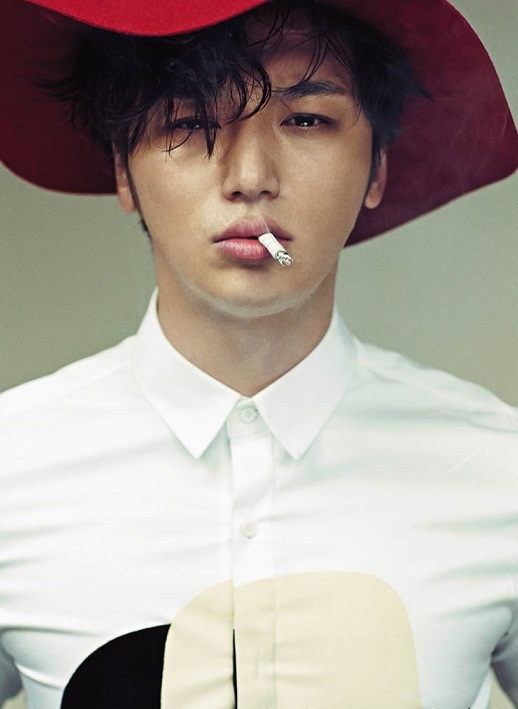 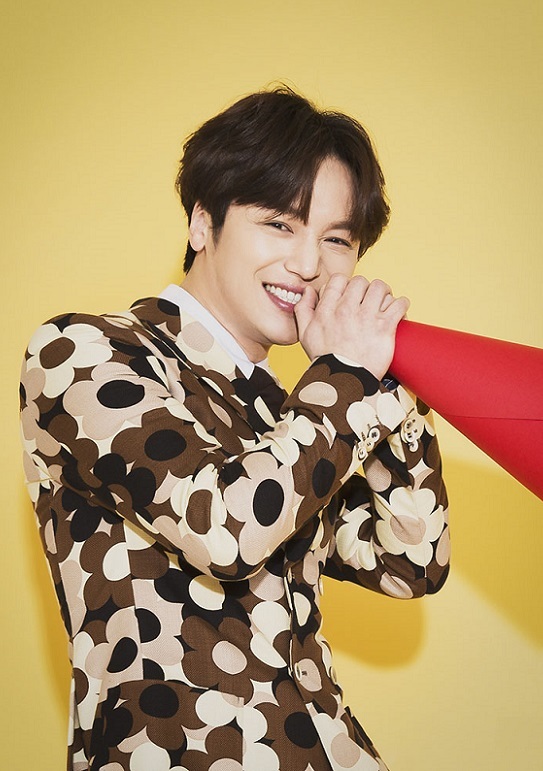 Byun Yo-han (born April 29, 1986) is a South Korean actor. 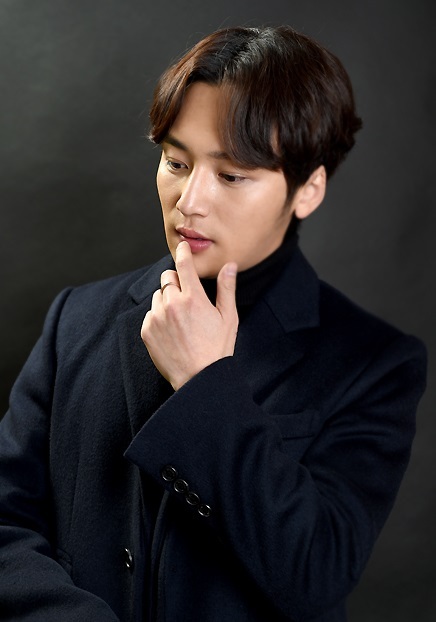 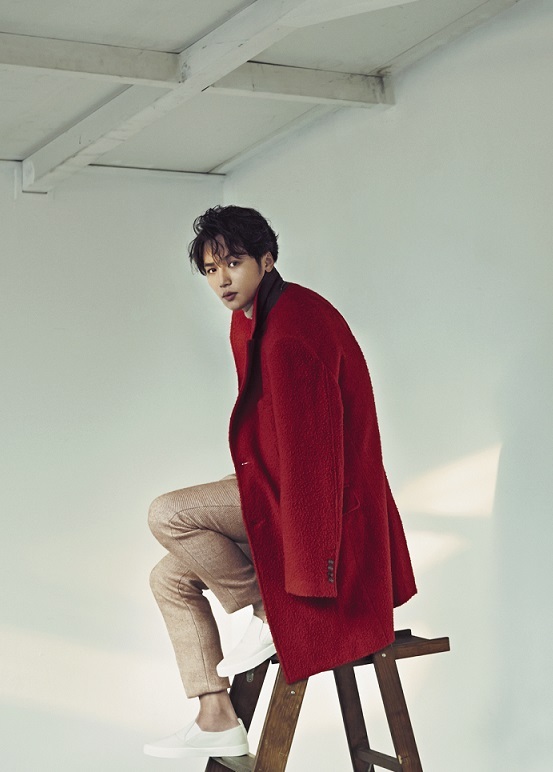 Byun made his acting debut in 2011, and appeared in over 30 short films as a student of Korea National University of Arts.The then-unknown actor rose to fame in 2014 with a supporting role in the popular workplace cable series Misaeng. 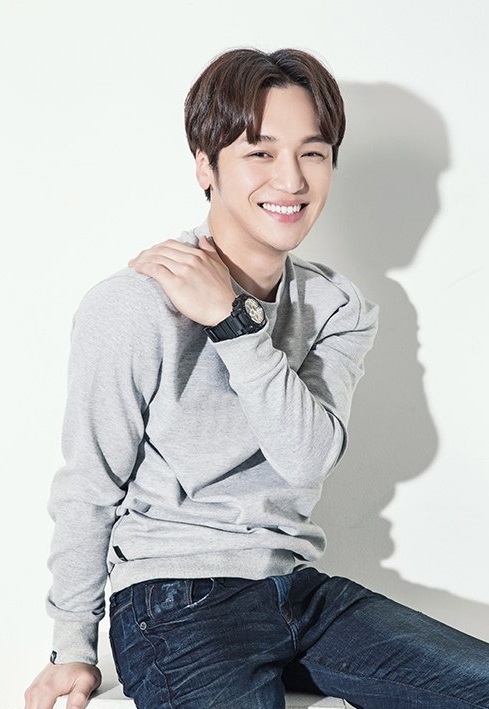 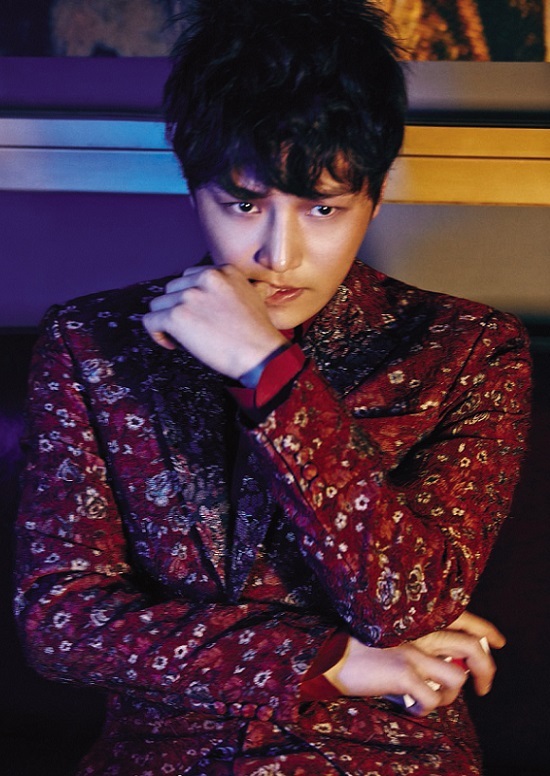 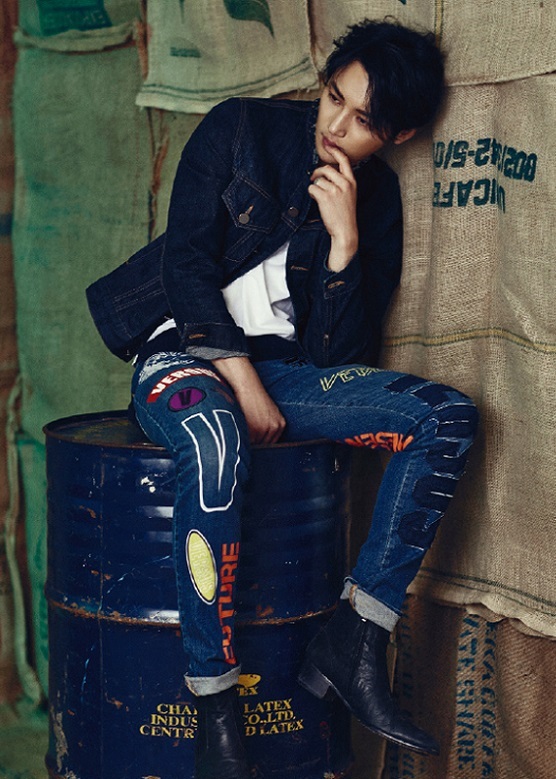 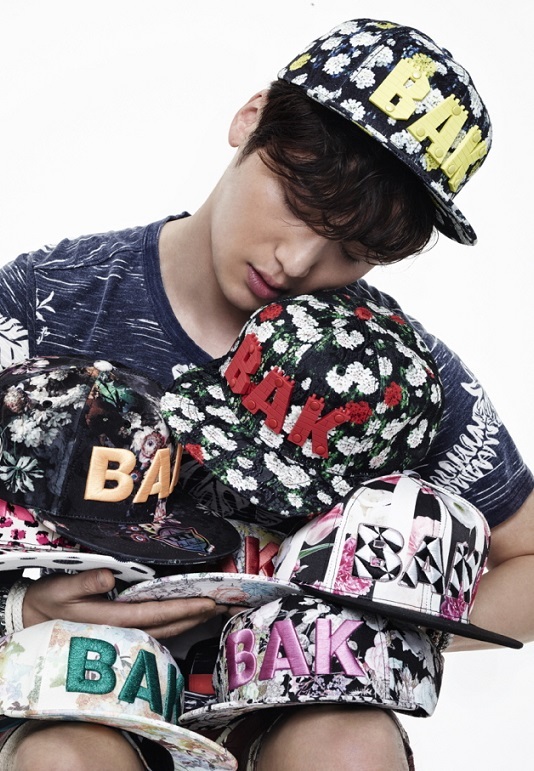 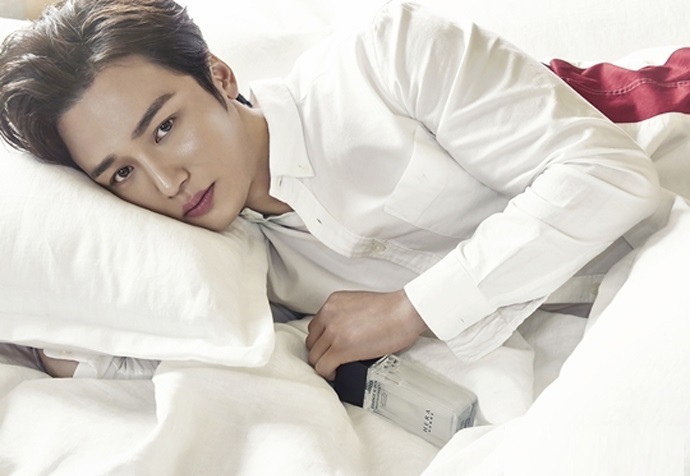 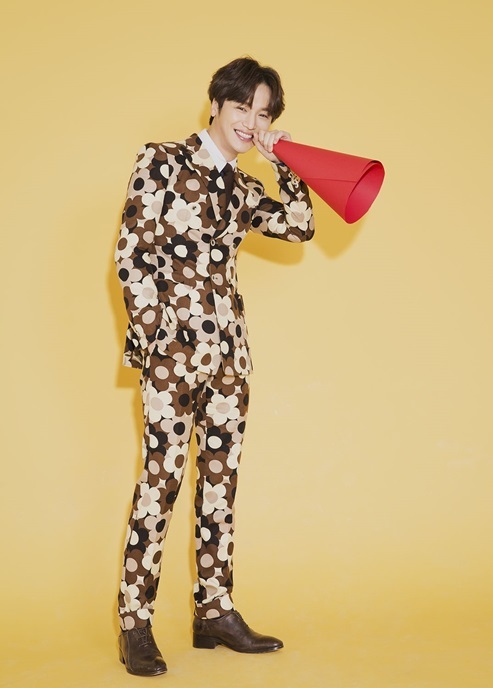 In 2015, he starred in leading roles in indie hit Social phobia and the romantic comedy Ex-Girlfriend Club.